My children and I had the privilege of reviewing a delicious "Make Your Own Chocolate" Kit . 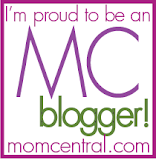 I love activities such as these and so do my children! The folks at Glee Gum give you everything you need to make a sweet treat. I loved that there were enough steps in the candy making process that all of my kids got to participate in the creation of their chocolate candies. They tasted a real cacao bean. They said it didn't taste like anything except for the small chocolate after taste. They had so much fun with this! peanut butter cups & chocolate covered raisins. 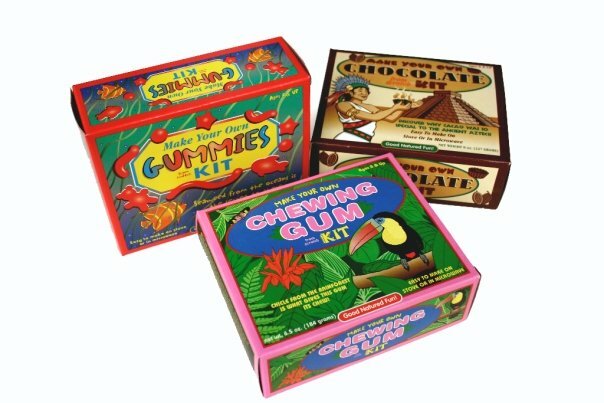 They not only have a chocolate kit, but also "Make Your Own Gummies" and "Make Your Own Chewing Gum" kits. Your kids will love the hands on fun and will learn something they may not know. We received the above kit for the purpose of this review. All opinions are my own.